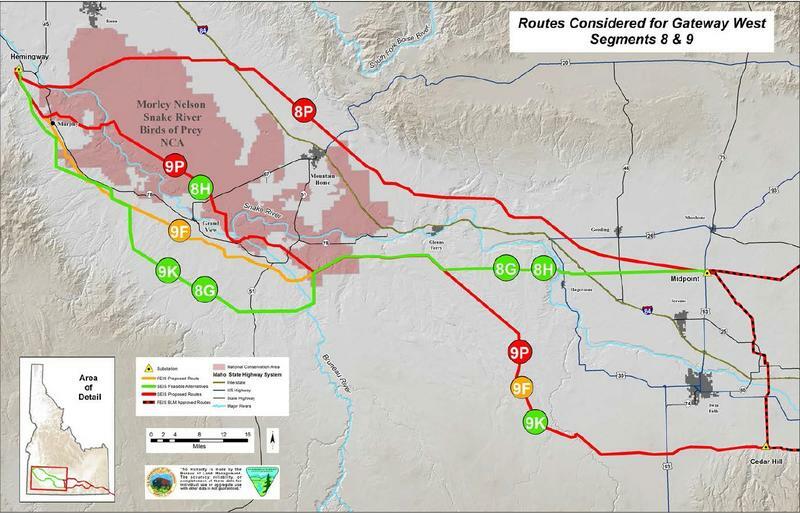 The federal government has signed off on the final routes on public land for a 990-mile-long power line across Idaho and Wyoming. 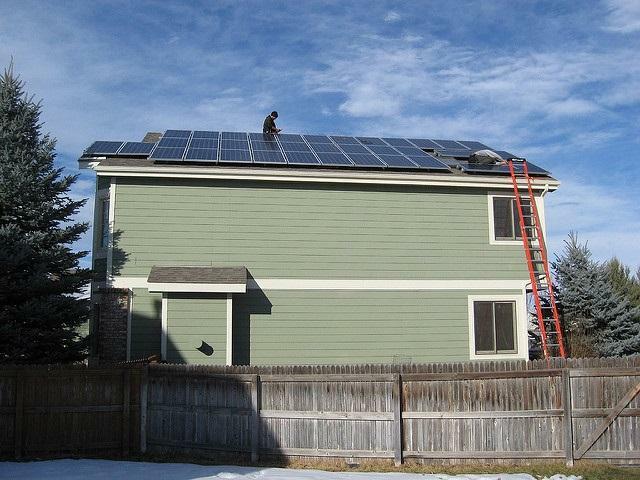 Right now, Idaho homeowners who install rooftop solar panels receive credits for any extra energy they generate. 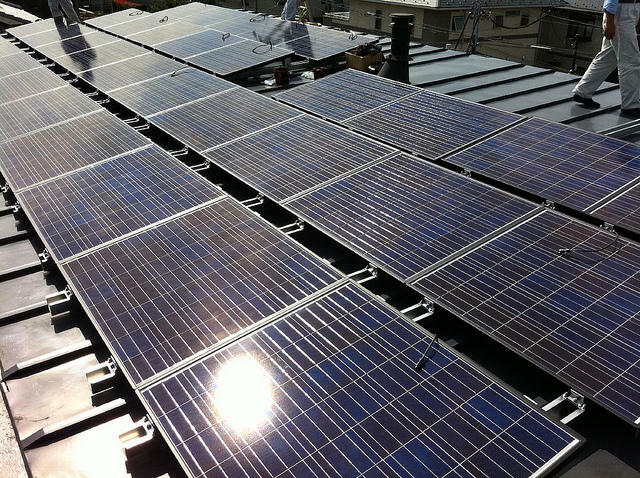 But Idaho Power is looking to change that system, setting up a fight between the company and solar power advocates. Earlier this month, two Idaho Power linemen made a high-altitude rescue of a young osprey at Swan Falls Dam. 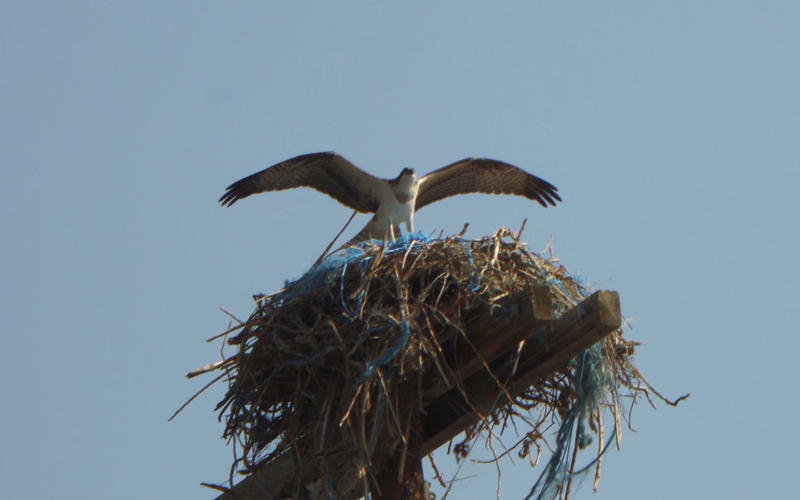 Robert Scott of Boise and his wife were fishing when they noticed a juvenile bird high up in a nest on top of a power pole. The bird was trying to fly but was stuck on some baling twine inside the nest. Scott said the parents of the bird were shrieking and flying around the nest. He found a maintenance worker from Idaho Power and explained the problem. The worker radioed for help. 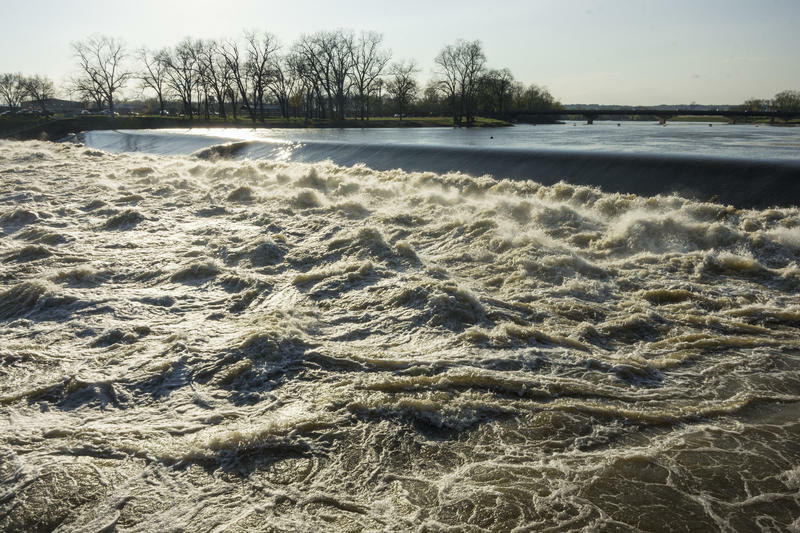 The warm temperatures late last week are being blamed for rising flood waters in parts of Blaine and Elmore Counties. 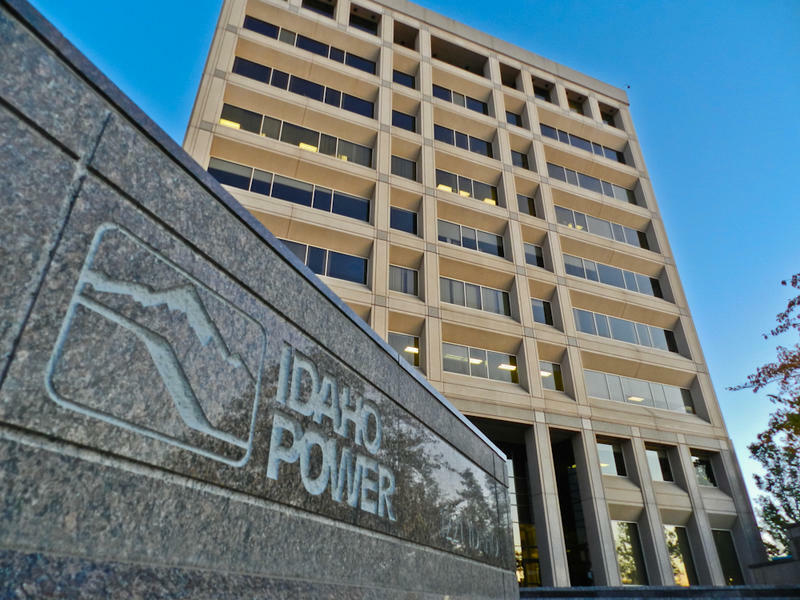 If the commission agrees to review the $221 million spent by Idaho Power and grants a prudency determination, the electric company could recoup that money from ratepayers. 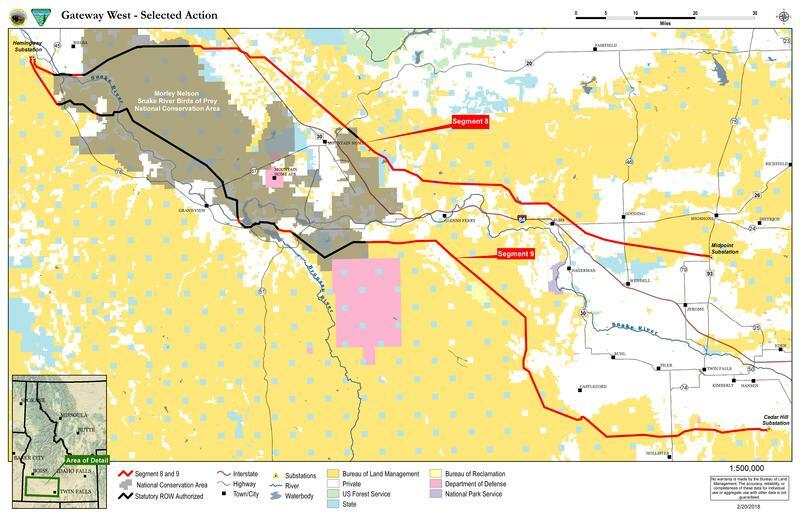 The Bureau of Land Management has given the green light to the final federal land section of the Gateway West Transmission Line. 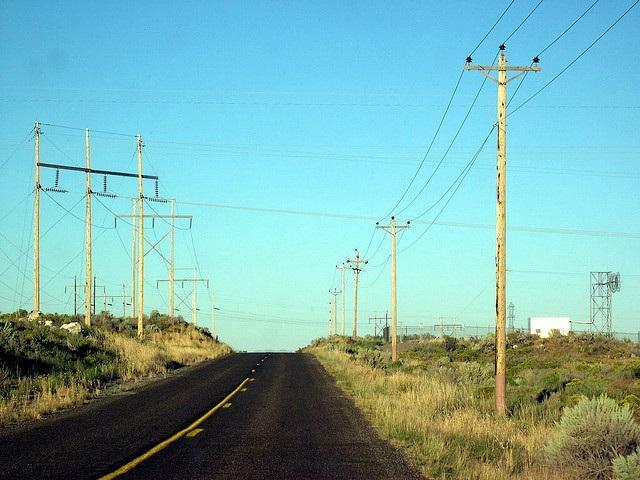 It’s called a Record of Decision, or ROD, and wraps up the federal permission process for the 990-mile power line from Glenrock, Wyoming to Melba, Idaho. 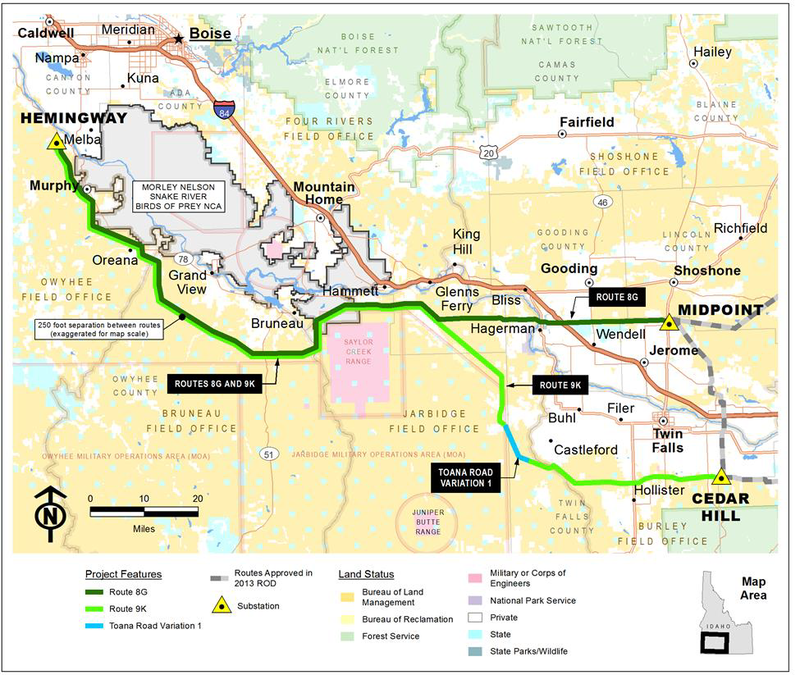 The two companies building the line, Idaho Power and Rocky Mountain Power, started working with the BLM on the project in 2007. 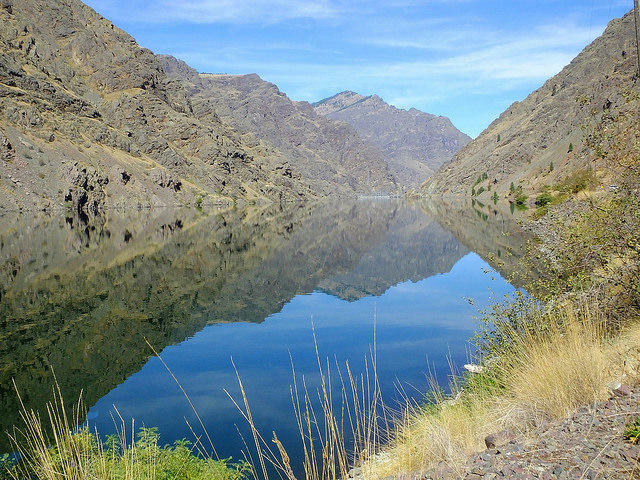 Idaho Power is working to improve water quality and habitat in parts of the Snake River upstream from dams in Hells Canyon. The Idaho Press-Tribune reports that the utility company recently wrapped up a project to deepen a stretch of river and plant more than 18,000 trees near Walter's Ferry and other efforts in different parts of the river are expected. State officials have approved a utility company's application to build a solar power project southeast of Boise funded by customers who take out subscriptions. The Idaho Public Utilities Commission late last week approved Idaho Power's application for the 500-kilowatt solar project that would be the state's first utility-owned solar power production facility. The Gateway West Power Line is one step closer to becoming a reality. Friday the Bureau of Land Management released a research document called a draft supplemental Environmental Impact Statement, or EIS, for the last two segments of the transmission line. 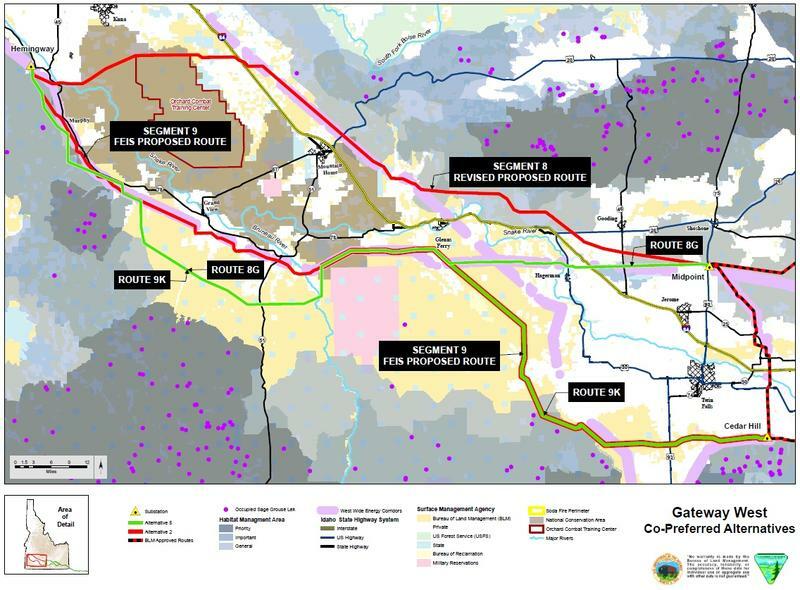 The Bureau of Land Management says it’s close to releasing its Draft Supplemental Environmental Impact Statement, or EIS, on the last two segments of the Gateway West Project. That means the creation of the 990 mile long power line across Idaho and Wyoming is one step closer to construction. Idaho Power is one step closer to replacing an aging transmission line that runs from Hagerman to Hailey. Blaine County approved a permit for the project last week. 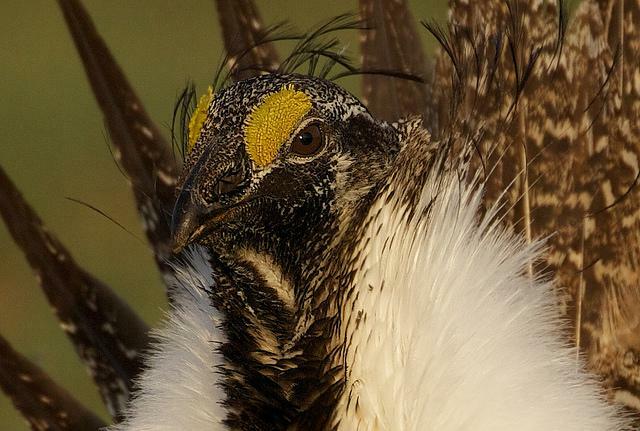 Now, the Bureau of Land Management will review it – and will pay special attention to the greater sage grouse in the area.